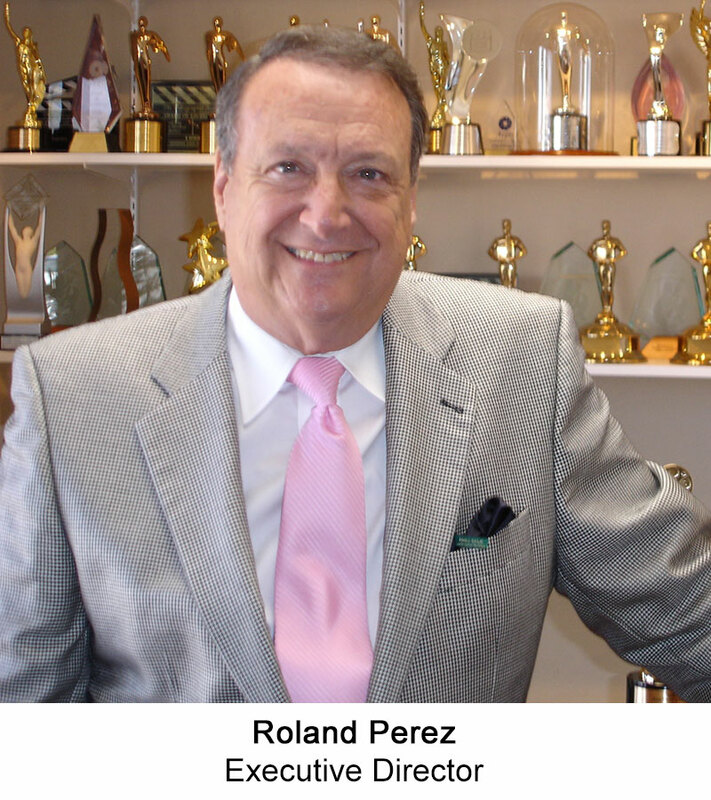 Roland Perez is the owner of Windsor Broadcast Productions, a long running television producer, with over 18 years of syndicating programming and content on PBS weekly, currently to more than 100 million public television viewers. 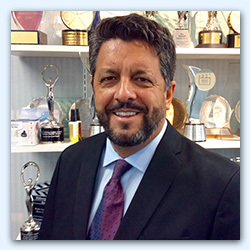 With an expertise in marketing and production, Perez, a Hollywood native, created one of LA’s most successful advertising agencies prior to embarking on his film career with productions for ABC, NBC, CBS and FOX. Windsor currently has 28 shows running on the Public Television Satellite and has won more than 100 national and international awards for broadcast and production excellence. Mr. Perez has produced and directed more than 700 – 30-minute television shows in his career; but his interest and love of film started during his years at Hollywood High School and continued during his early days as an NBC Network page. Philanthropically, Mr. Perez is one of the founders of Hollywood Heritage, an organization raising funds for the Hollywood Film Museum and Hollywood Premier. Gary has provided valuable medical content and production quality through his film experience. Gary’s film clients include NBC, American Express and Cartier; and legendary celebrities Elizabeth Taylor, Jay Leno, Johnny Carson, and Natalie Wood. With a Degree in Architecture, from Penn State; a Masters in Film, from Brooks Institute; and a Masters in Art from The Smithsonian Institution; he has published 10 books, with more than a half million copies in print. 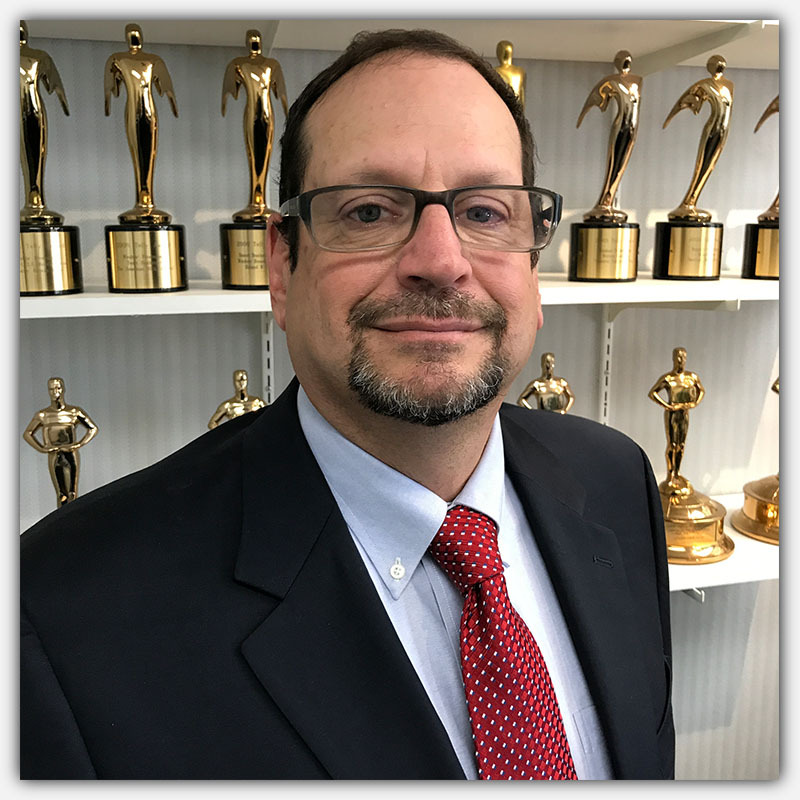 Mr. Razor is a veteran production executive who has developed, funded and delivered millions of dollars in programming and promotions, genuine value and message for audiences and clients alike. He has built a prestigious list of clients and affiliates including Pasadena Tournament of Roses, United and Southwest Airlines, Home Depot, Sunkist, Ralph’s, The NFL, World Cup Soccer, The Los Angeles Galaxy, Cirque Du Soleil, The Southwest Museum, and venues from The Los Angeles Music Center, to the Hollywood Palladium and The Vatican in Rome. Mr. Razor is known as a creative and strategic leader who consistently delivers. He is honored to bring his experience and passion for medicine to the American Health Journal. Michael is internationally known and widely respected as a top authority on transformation, disruption and innovation across all fields of medicine. A solid, decades long reputation was established as the first, free-standing CBS Network Television On Air Promotion Unit, then later in mainstream health and medicine. Highlights include the Disney’s Healthy Kids and Elmo’s Potty Time video series as Animax Health President. Michael is now a featured keynote speaker with the prestigious London Speaker Bureau. He monitors the pulse of healthcare for American Health Journal and Innovations in Medicine, continually educating viewers with relevant, precise and current news content. His daily dialogue with key health decision-makers positions him well as our Global Executive Producer. 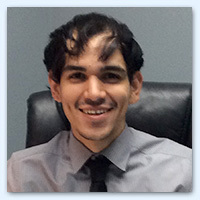 Douglas Perez is the Vice President of Business Development for both the American Health Journal and Digital Doc®. As a professor of education he advices Windsor Productions on the educational values and production for PBS programming. He also is in charge of new business relationships and finding avenues of distribution for the American Health Journal interview video library catalog of over 4,000 medical interviews. A 17 year veteran of creative internet development and video production. 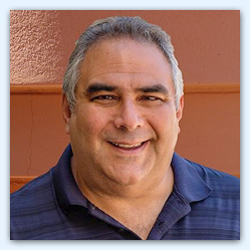 Mr. Garcia has created and developed over 300 websites for national and international clients. His experience also includes the business development of home healthcare in which he worked with physicians and other medical professionals. Currently serves as a Senior Producer for the American Health Journal which has aired on PBS since 1988. 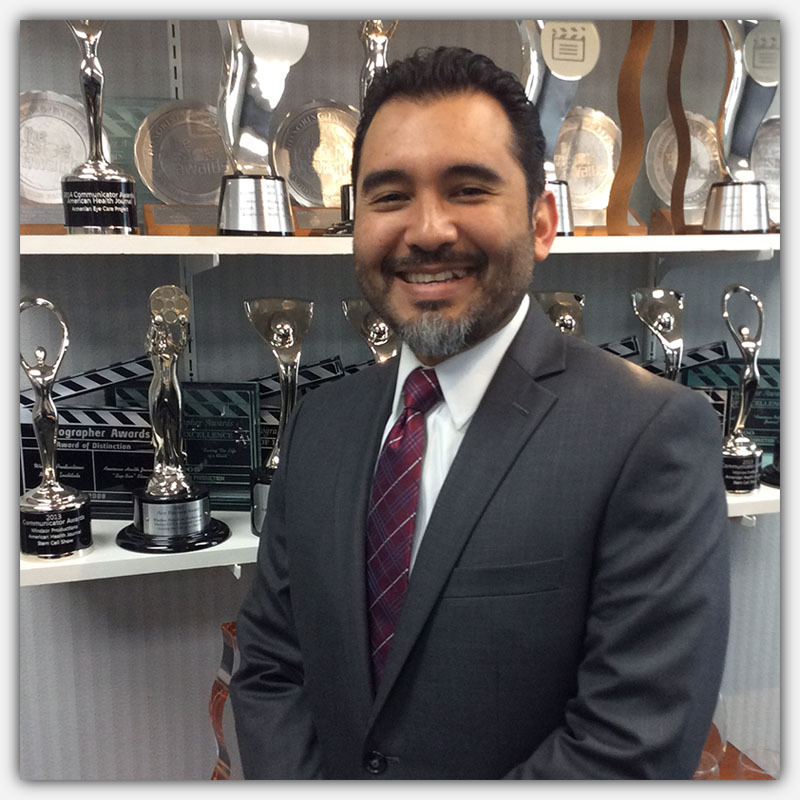 Luis is in charge of business development and production of the upcoming series National Kids Safety Quiz. Janet Walker joined The American Health Journal as an independent content producer and writer. Having a clinical and medical marketing background specific to ophthalmology, Janet’s specialty focus is bringing important vision and eye health content to the viewing public. She also has an interest in programs that focus on health and beauty through natural supplementation. 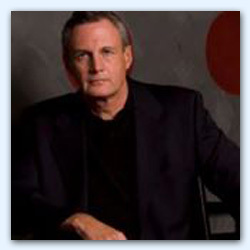 Gary has been in television for over 25 years serving as the Managing General Partner of KVHP-FOX 29 in Louisiana. Gary earned a Bachelor’s Degree from Lamar University, a Master’s Degree from Pepperdine University and did work at the New York Institute of Finance. He also served as an Associate Professor of Marketing at Arizona State University. Gary has also produced all of the national American Health Journal shows in Florida, Arizona, Colorado and Texas. For more than twenty years, host and narrator Ralph Squillace has been an on-air personality on Palm Springs, California radio. Ralph has also served as public affairs director for the Marker Broadcasting group, interviewing such notable people as actor Patrick Warburton, Lorna Luft and pianist/philanthropist Bill Marx, adopted son of Harpo Marx. Other work includes being the voice for the BNP Paribas Open tennis tournament. Professional awards include a “Best of Radio” ADDY Award. He also earned a regional APTRA News Award from the Associated Press.